Follow: The “Kingdom Kids Christmas” Backpack Mission Trip. Above are two of the many testimonies from the HEA Kingdom Kids Christmas outreach that makes me very eager and excited to be joining in the work of this outreach November 25th-December 2nd. HEA stands for Harvest Evangelistic Association. Every year, with your help, HEA puts together 20,000 Christmas Backpacks, loaded with school supplies, toys, cookies, lollipops, and a powerful gospel booklet. They train and equip the Native Pastors from over 400 remote mountain villages to use the backpacks as a tool to reach their entire community with the gospel. The entire family is invited to these “Kingdom Kids Christmas” parties (which at times attract the entire village) and the gospel is boldly preached at every location!! These children’s backpacks are a powerful tool that opens the door to share the love of Jesus in some of the most terribly persecuted, poverty stricken communities you have ever seen. To sponsor a backpack (it is only $10 to fill and deliver them), click here. 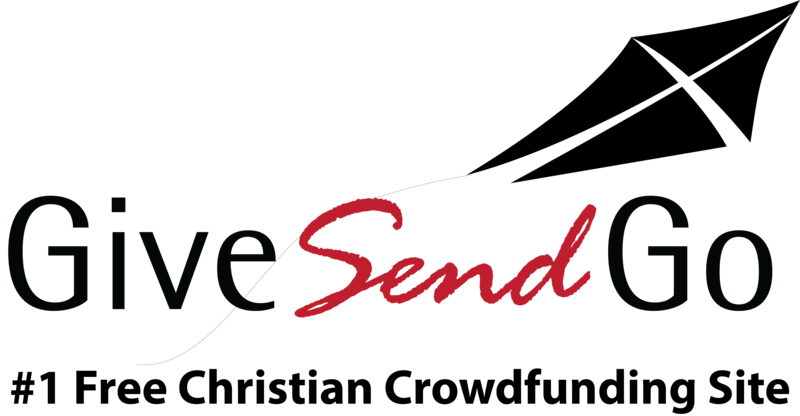 HEA is a 501c3 non-profit organization dedicated to reaching the lost, wherever they are. Their only desire is to be pleasing to our Lord Jesus Christ in all they do … to know the will of God and to do it with all that is in them!! Your help is greatly needed and truly appreciated. To help me in the cost of going, you can donate on this page. Whether you choose to help finace my trip or not, I am leaving in less than a week (11/25/18) and I greatly appreciate your prayers! Thank you all for your love! Hello Everyone! Here is a one minute update on the mission trip. Thank you for sponsoring backpacks!